This course will focus on the fundamentals of shooting the AR-15 rifle platform and more advanced concepts of practical rifle handling, multiple shooting positions, and shooting on the move. 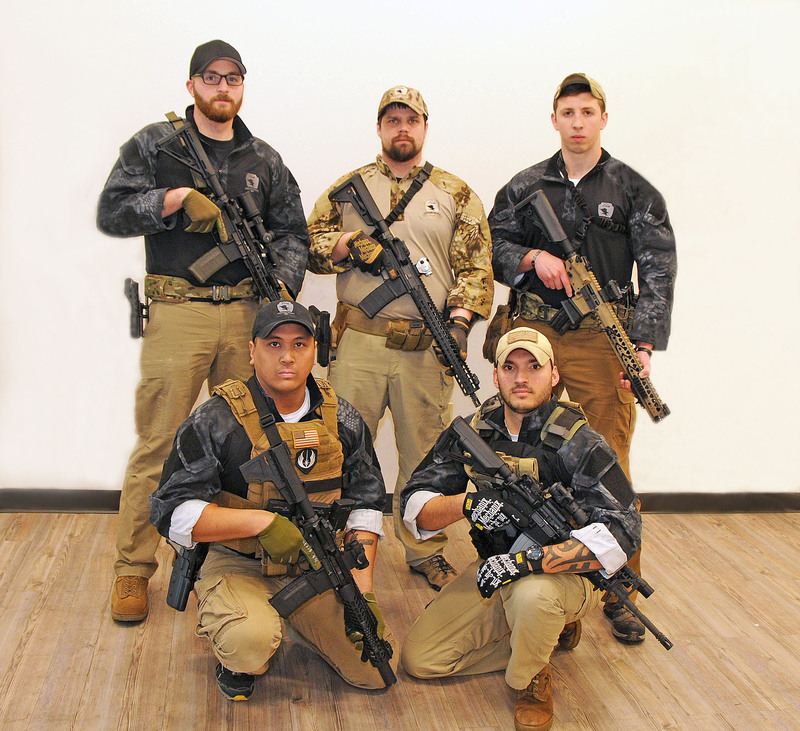 Improve your speed and accuracy, while learning basic defensive concepts. Additionally, this course will provide an overview of rifle accessories, equipment, and proper care and cleaning. PRICE: $250 (non-refundable). If you do not already have an ESS range card, there is an additional $10 fee for range orientation. Must be 18 or older to take this course. SCHEDULE: This a two-day course, both days run from 6:00 AM-10:00 PM and include classroom presentation and live fire drills on the range.